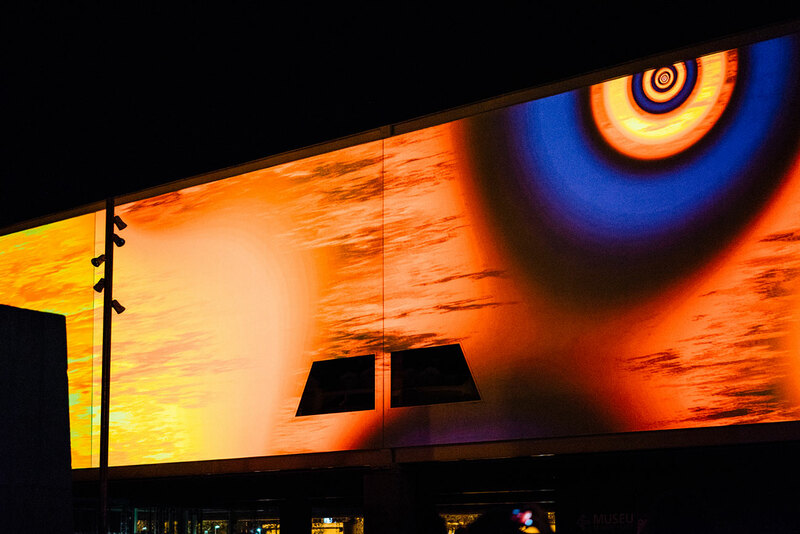 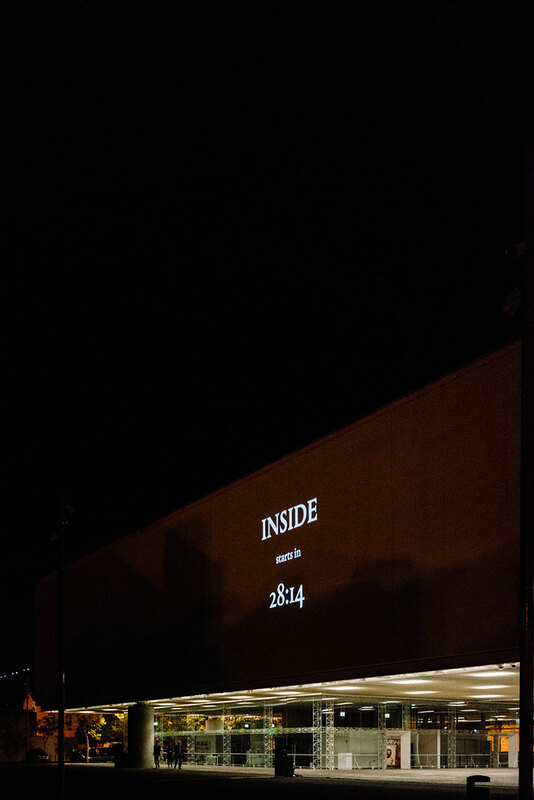 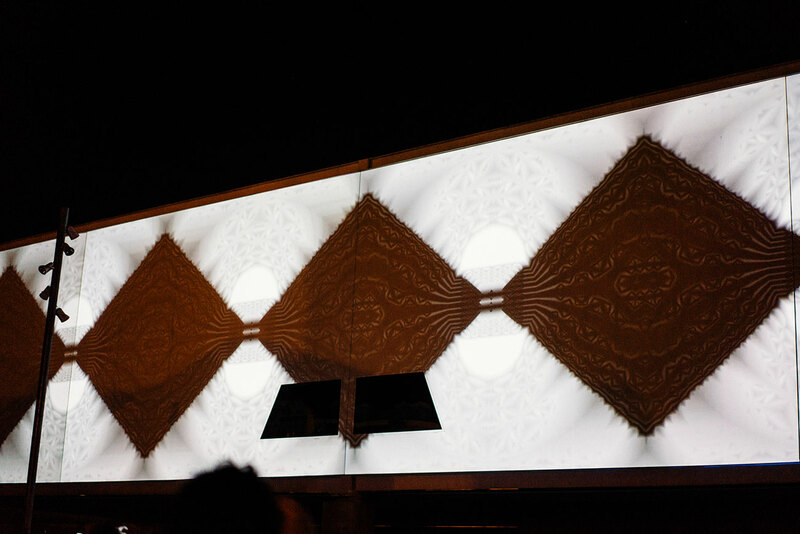 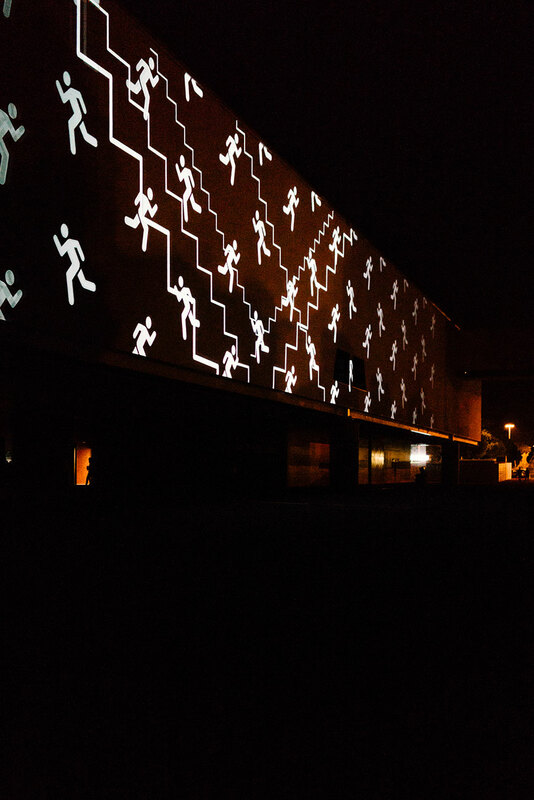 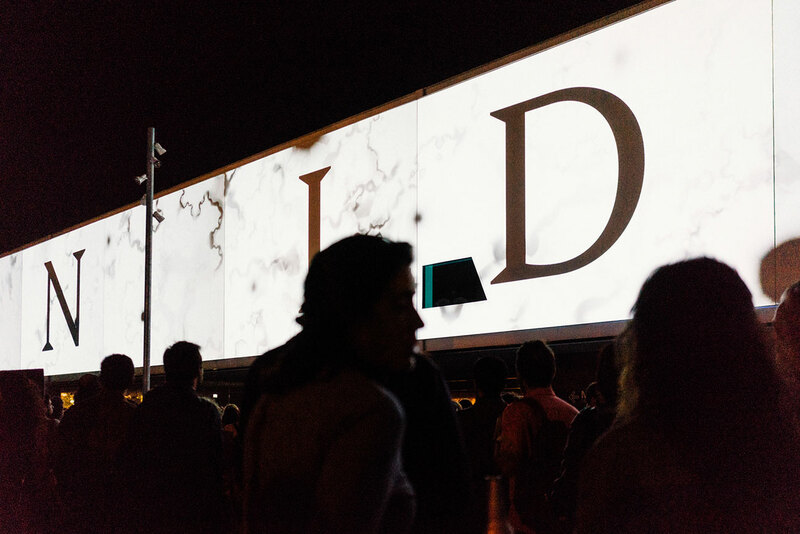 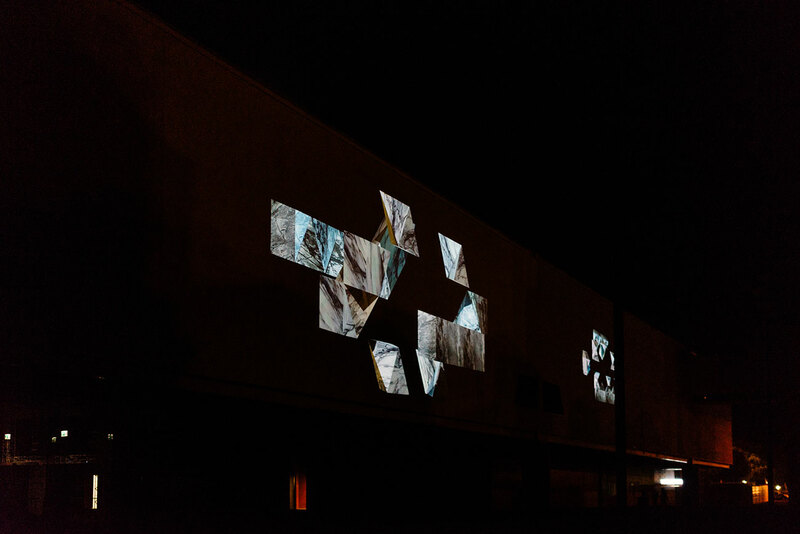 INSIDE is an audio-visual piece that occupied 1.024 m2 of the National Coach Museum façade with videomapping. 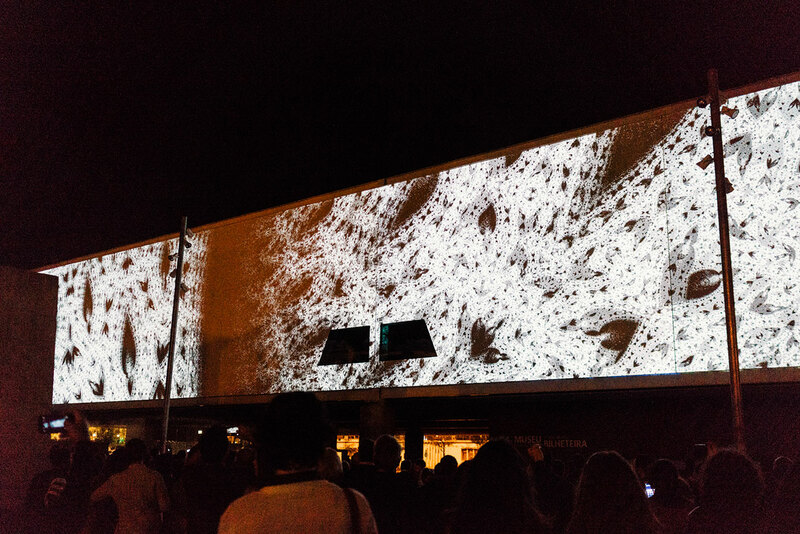 The technological system used created an immersive and sensorial effect, with real-time generated visual elements, multichannel sound design and video. 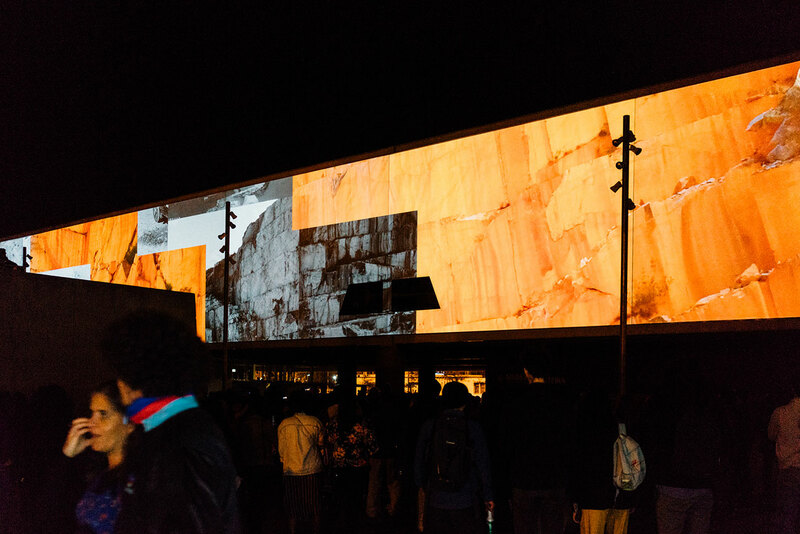 Lasting about 15 minutes, this show tells a story in 3 different moments, developing a narrative that explores the different stages of stone formation, its extraction and transformation through human device and the uses it is given through the genius of human creation. 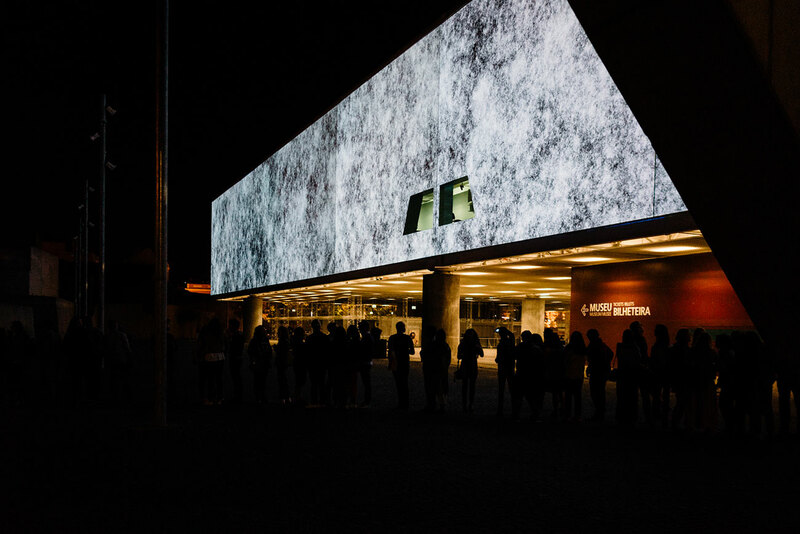 INSIDE is part of the First Stone programme, and integrated the programme of the EXD’17 Biennale, having been unveiled on the evening of September 30 2017.